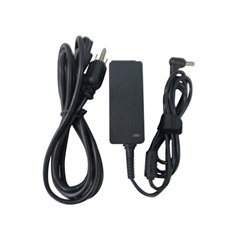 Description: New genuine Acer lcd monitor screen ac adapter charger. This adapter comes with a power cord and only works with the models listed below. Part #'s: AP.03001.002, 25.LP20Q.003, ADP-30MH BC, HP-A0301R3.